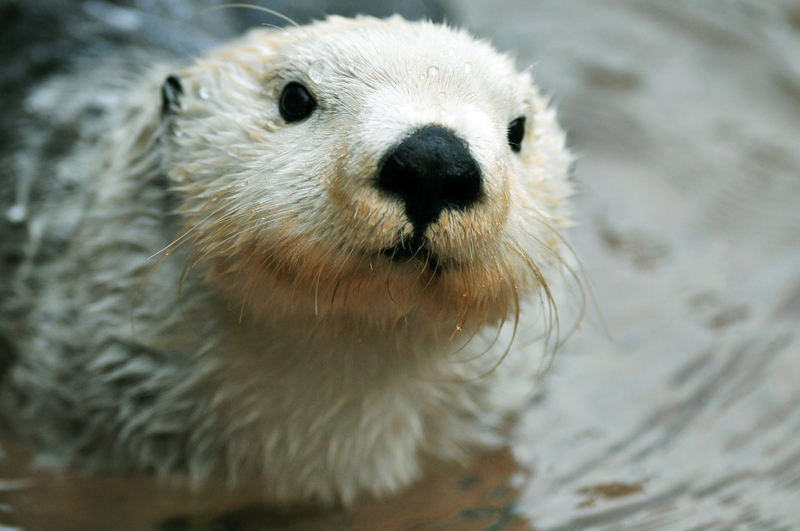 Let’s face it: sea otters are so cute we really don’t need a week to show our appreciation. They aren’t just cute, however. The heaviest members of the weasel family, sea otters are also the second smallest marine mammals. Unlike other marine mammals, they do not have a layer of blubber to help them keep warm. Instead, sea otters have the densest fur in the animal kingdom, ranging from 250,000 to a million hairs per square inch, which insulates them. So when their numbers diminished less than 100 years ago for their pelts, there were less than 2,000 on the planet. Today, however, they are making a comeback with just over 106,000 worldwide.